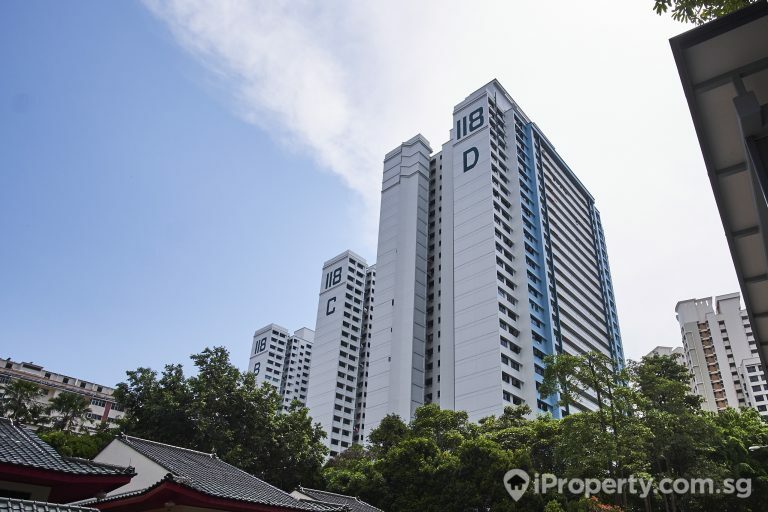 Despite the decline in Housing Development Board (HDB) resale prices in Q1 2018, the volume of flats sold is said to have increased according to a recent report by The Straits Times. 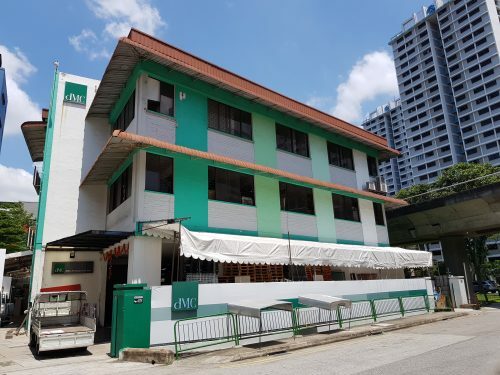 It can be inferred that more HDB flat owners are opting to sell their HDB flats – more so those in mature estates to capitalise on the appreciation in property values. 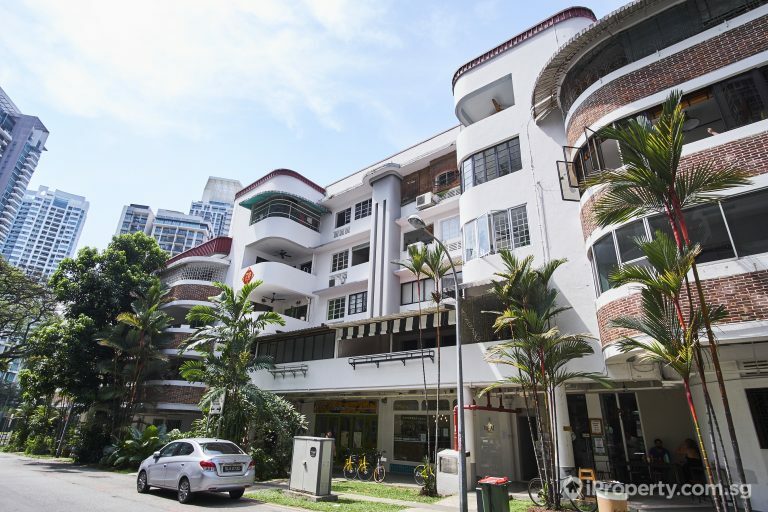 For someone hoping to sell off their flat, making your flat stand out like a sore thumb may be extremely difficult considering the number of resale flats put up on sale. Here is an analogy to enhance the clarity and comprehensibility of the above situation: imagine you are at Newton hawker centre. Suppose 80% off the stalls are selling the same kind of food; for instance, sambal stingray since it is regarded as a local favourite. How then would you come to a decision on which stall to buy from? Would it be the one with the most attractive storefront? Or the one with the longest queue since it is unspoken that the longer the queue, the better the food? Perhaps even the stall in front of your table will do because manoeuvring in a sea of people is too much of a hassle. To save you the trouble, we have compiled 4 factors that will affect a property’s resale value – monetary value as well as the relative attractiveness of a property which in turn affects the value it can command. It comes as no surprise that the age of a property will affect its resale value. The condition of a property is the most telling of its age. Hence, while it is fathomable that the age of a property will influence its resale value, it does not imply that the interior of a property should reflect how old it actually is. Similar to meeting new people, first impressions also count in property viewings. Visible cracks on the wall, rust on the window grilles and stains can be potential deal-breakers. 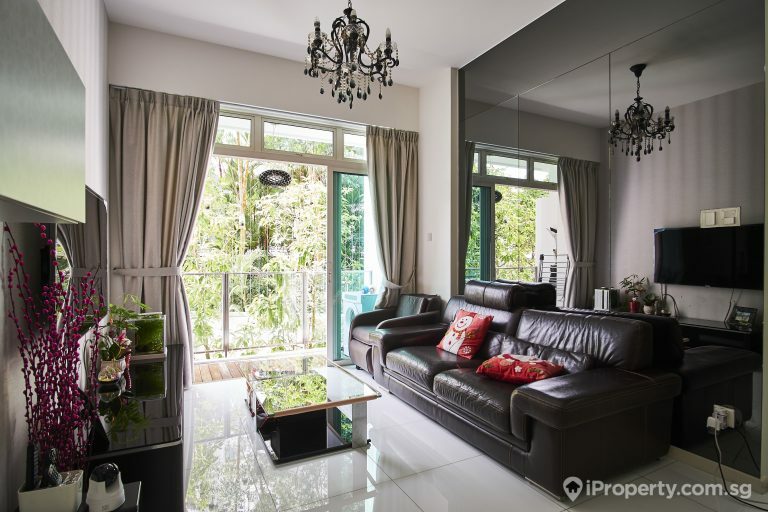 Thus, if you are looking at selling a property that is 15 to 30 years old, it will be wise to perform thorough checks to ensure your property looks presentable – fix any leakages/cracks or do minor remodelling if necessary. Though renovations are the easiest way to differentiate one’s flat, whether it can boost a resale flat’s potential is often marginal and highly subjective. While it is exciting to be able to express your personality through the interior design of your home, being too extreme – striking wallpapers/paint or having odd fittings – may affect your home’s resale value if you are thinking of selling it. Finding someone who has a similar taste is equivalent to finding a needle in a haystack and interior eyesores generally do not attract many. Prospective buyers may not only be put off by the aesthetics alone but also the additional cost they would have to bear to give the home a complete makeover. As most buyers base their asking price on previous transactions of similar properties in the neighbourhood, personal touches to your home may not add substantial value. Aim to widen the target audience and your property’s resale value by decreasing (if not removing) the personal touches you have added to your home and focus on keeping the interior as simple and versatile as possible before putting your property up for sale. Names/terms of a property that easily ring a bell does have influence over the property’s resale value as it gives owners the feel-good factor. These properties are often distinguishable from the rest and possess the X factor that most people would instantly desire – like maybe, owning a Lamborghini. 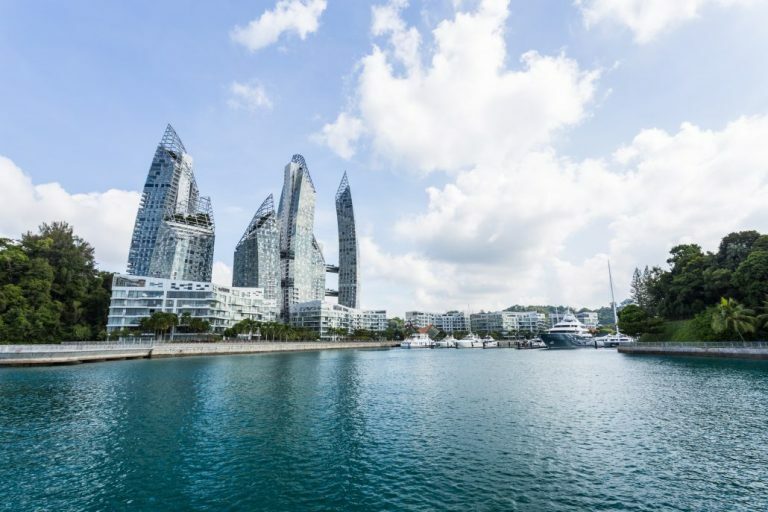 Hence, be it the iconic architecture (Sky Habitat or Interlace) and/or proximity to the CBD (Reflections at Keppel Bay) of such properties, the attention of most buyers will automatically be captured. 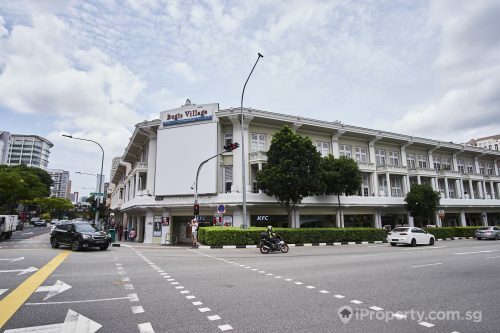 More often than not, these properties will enjoy a premium as long as its hype is maintained. “Location, location, location” is a famous saying when it comes to property-related topics. With that said, location undoubtedly affects the resale value of a flat. 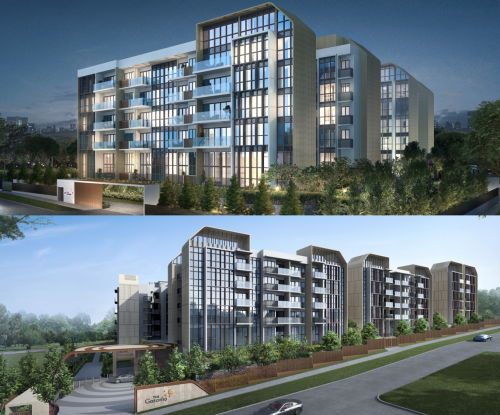 Properties that are located within close proximity of transit nodes, green spaces, schools, places of worship and malls are often favourable due to increased accessibility and convenience. Nonetheless, as different buyers have different desires, some may appreciate and place value on serenity and tranquillity experienced by properties situated in more remote areas. When listing your property, do emphasise on the convenience and accessibility to prominent amenities as these advantages will definitely boost your property’s attractiveness and as a result, its resale value. Though some attributes of a property (such as size) cannot be altered, it remains a significant consideration to home buyers. 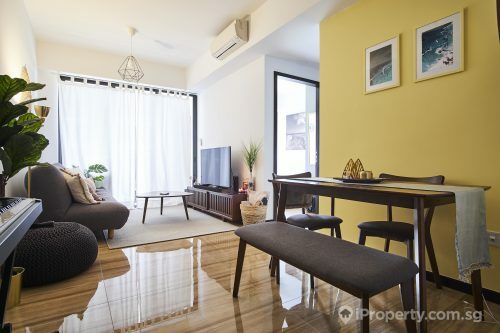 A shoe-box apartment is notably different from an executive flat in terms of floor area hence, likely commands a lower resale value to a family of 5. Regardless, you can still market your property based on its location, reputation and condition, and interested buyers will definitely come knocking. 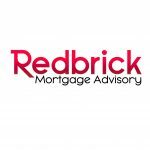 This article was first published in Redbrick Mortgage Advisory.